It is your choice to continue drinking but if you have decided to stop, you have come to the right place. By completing these exercises you will learn the alcoholism rehab skills necessary to stay sober, but you need to work all of them to maintain your sobriety. We have learned that the more people do the better they recover. The illness of alcohol addiction is not you, it is an illness that lives inside of you. An addicts brain is a changed brain. You are not bad; the illness is bad. You will find that this illness has a mind of it's own and it will struggle for survival. It will do everything it it's power to get you off track and get you back to addictive behavior. The illness is cunning, baffling, and powerful. It often works out of your awareness, and you must use healthy thoughts and behaviors to stay in recovery. Alcoholism is a chronic brain disease. The brain has been hijacked by an illness. You must be disciplined and fight for your life. Ninety-five percent of non-treated alcoholics did of their addiction and average of 26 years earlier than they would otherwise. You are in a life and death struggle, and the war is played out in your mind, body, and spirit. There are three things that you can do that will bring the illness under control. These new behaviors may seem unnatural for you at first, but you must do them all. If you leave one of the tools out, your chances of recovery significantly decrease. Let's briefly go over the tools so that you can begin to understand them. You have to do three things to stay sober: (1) get honest, (2) go to 12-step meetings, and (3) get on a spiritual journey to the Higher Power of your own understanding. You can be proud of yourself because now you are doing something right. 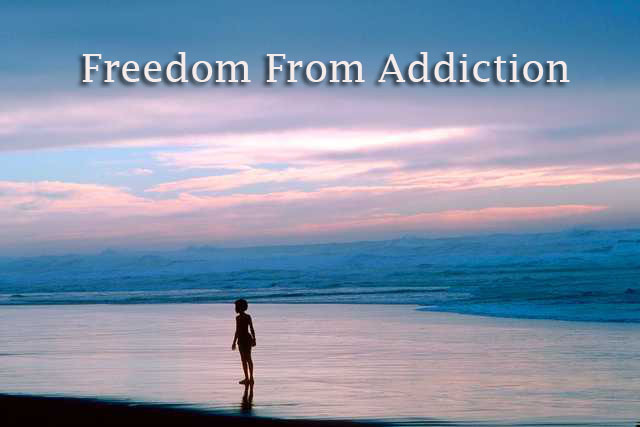 If you are an addict, for a long time, you have been living a life full of pain and lies. Now you will step out in truth to help others and yourself. Print out and work through the exercises on this website and work the program. 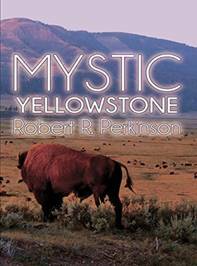 Read the other books and materials for more information and skills. If you are unable to stay sober on your own, you are going to need some kind of treatment. If this happens, call us at 800-992-1921 for a free assessment. We will make sure that you get into the treatment that you need at a price you can afford. Chemical Dependency Counseling: A Practical Guide, Fourth Edition This best selling book is used by most treatment centers to treat addiction. It will tell you everything you need to know about treating addictive disorders. Plus it includes all of the tests and exercises for clients that will satisfy accrediting bodies. 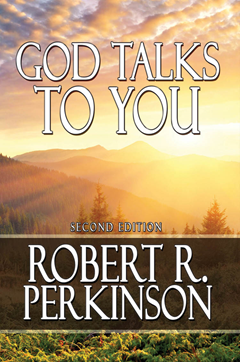 God Talks To You: Second Edition: Teaches you how to hear God's voice and details the spiritual path forward. 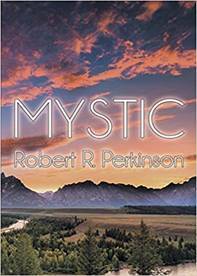 Includes spiritual tests, prophets, prayer, meditation, contemplation and how to find a spiritual friend. Addiction stops your spiritual progress.